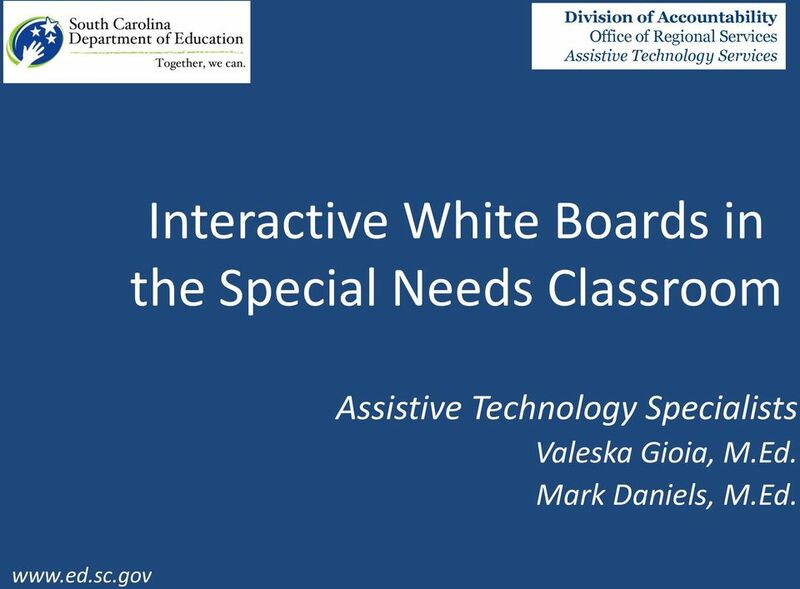 Download "Interactive White Boards in the Special Needs Classroom"
1 Division of Accountability Office of Regional Services Assistive Technology Services Interactive White Boards in the Special Needs Classroom Assistive Technology Specialists Valeska Gioia, M.Ed. Mark Daniels, M.Ed. 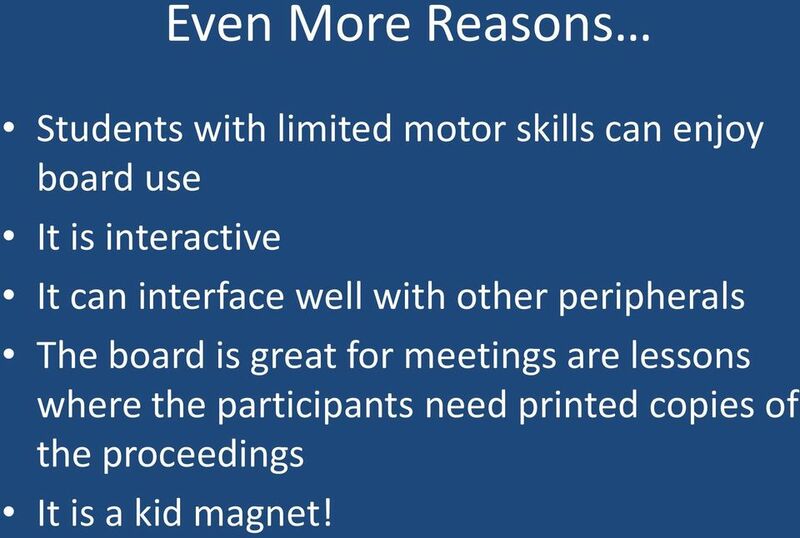 7 Even More Reasons Students with limited motor skills can enjoy board use It is interactive It can interface well with other peripherals The board is great for meetings are lessons where the participants need printed copies of the proceedings It is a kid magnet! 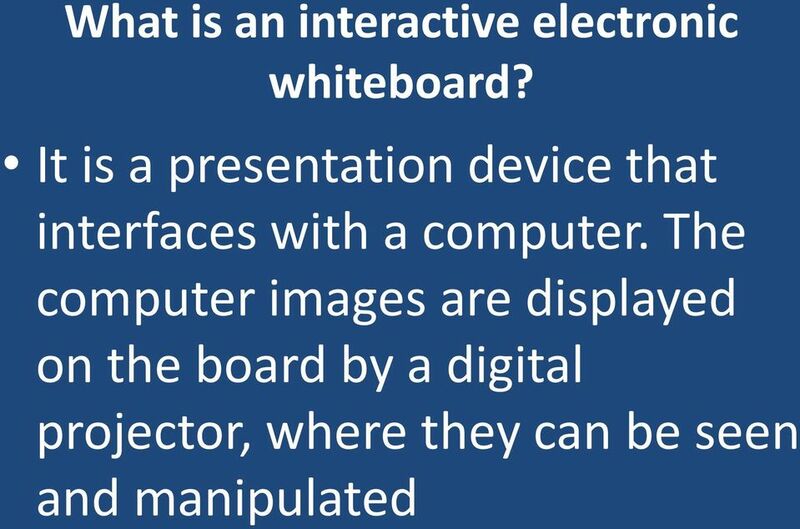 11 Fine motor delay Younger students and those with fine-motor challenges can operate interactive whiteboards by using special pens, a finger or fist, or any object, such as a tennis ball, depending on the type of board used. 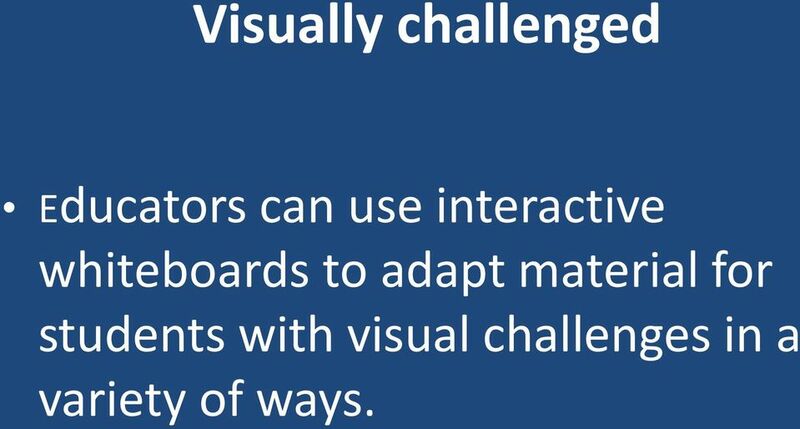 12 Visually challenged Educators can use interactive whiteboards to adapt material for students with visual challenges in a variety of ways. 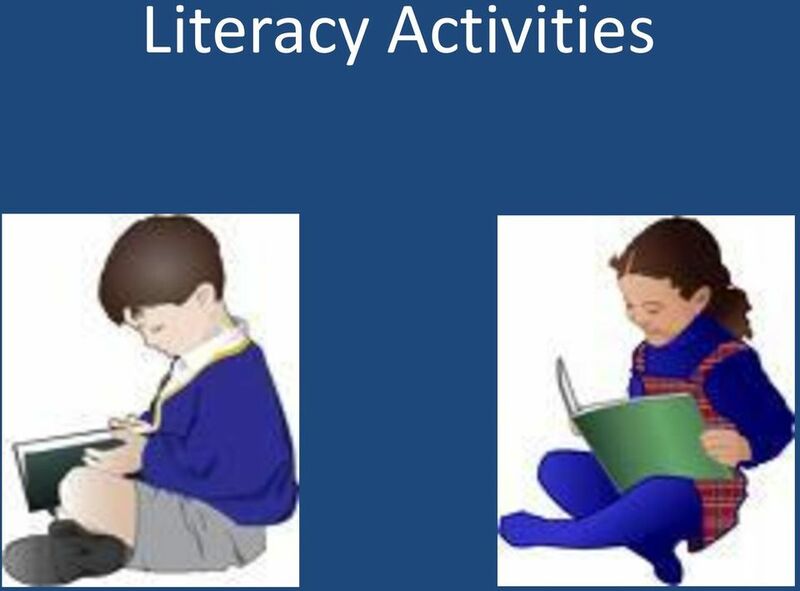 38 Findings All students in the classrooms were highly engaged in classroom activities using Assistive and SMART Technology. Engagement was defined by teachers as attentive, interested in activities, not disruptive, excited about learning. Teachers reported that they were doing more teaching, less behavior management with the entire class. There were significant decreases in referrals to the school office and serious behavioral incidents for several students (including some of the Smart Inclusion target students) whose behavior had significantly impacted classroom participation and learning in previous years. Special needs students participated with peers in small and large group classroom activities to a greater degree in compared to the previous school year. 49 SENswitcher, Talking Faces, CD Player, Etc. 53 South Carolina Assistive Technology Program SCATP The South Carolina Assistive Technology Program (SCATP) is located in Columbia, SC: provides state-wide resources for the community; demonstration lab for public; free trial loan of AT devices (pay only return shipping) SC AT EXPO March 18, 2010 Spartanburg, SC Free and open to the public! 54 SC Department of Education Assistive Technology Specialists (ATS) Mission The mission of Assistive Technology Services (ATS) is to provide assistive technology support, training, consultation, equipment, and technical assistance to educators who teach students at risk of academic failure and students with disabilities. 59 AT Resources ABLEDATA ABLEDATA is sponsored by the National Institute on Disability and Rehabilitation Research, U.S. Department of Education. 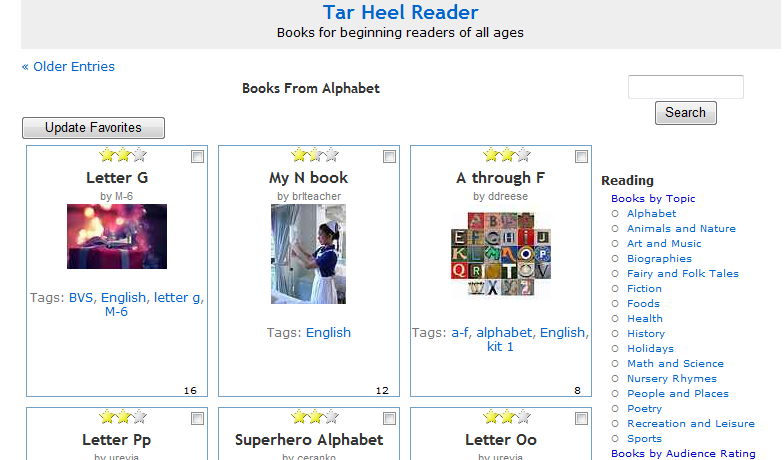 The searchable ABLEDATA database contains over 21,000 products. Alliance for Technology Access (ATA) The ATA provides AT information and support services to children and adults with disabilities. 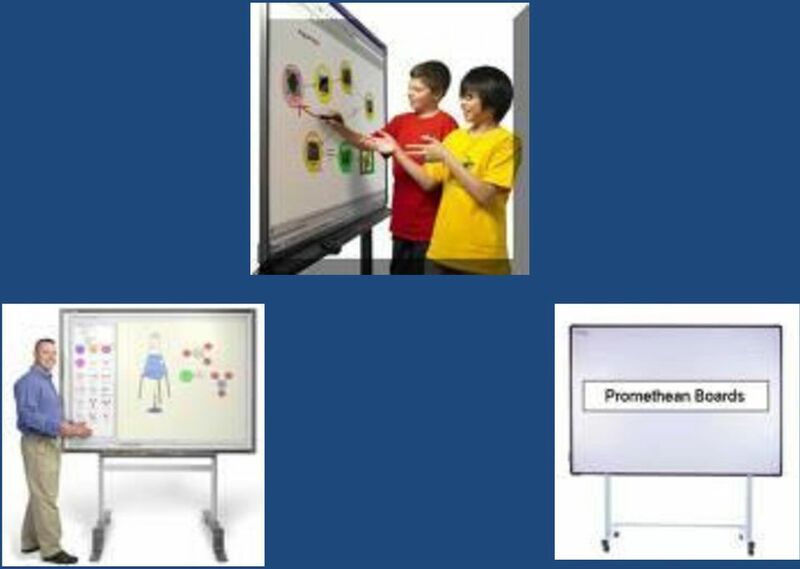 ATSTAR Program The Assistive Technology - Strategies, Tools, Accommodations and Resources (ATSTAR) Program is designed to increase AT expertise through technology-enhanced learning environments. 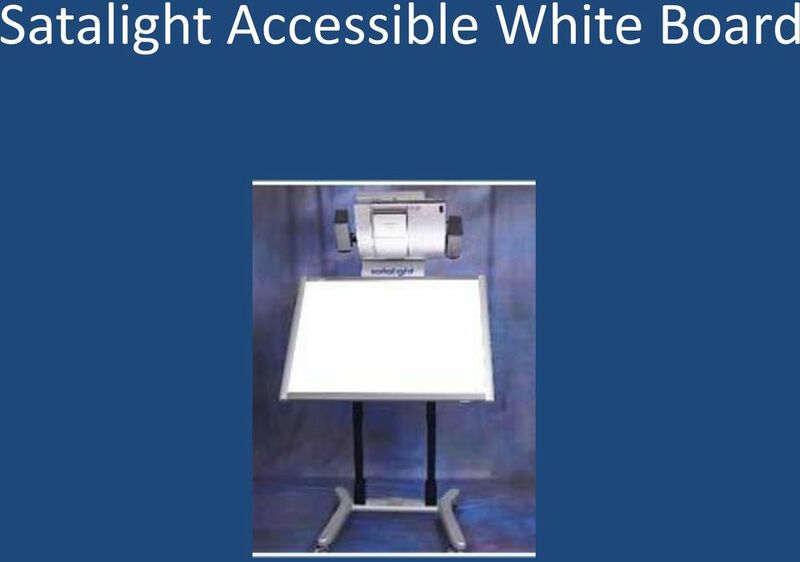 Assistive Technology Industry Association (ATIA) The Assistive Technology Industry Association is an organization of manufacturers, sellers or providers of technology-based assistive devices and/or services. The organization sponsors the ATIA annual conference and the Assistive Technology Outcomes Journal. Assistive Technology Training Online (ATTO) The Assistive Technology Training Online Project provides internet-based training in both general and specific areas of adapted computer use. 61 AT Resources Georgia Project on Assistive Technology (GPAT) GPAT is a project of the Georgia Department of Education: Division for Exceptional Students, providing a range of technical support services in the area of assistive technology to local school system personnel and their students. 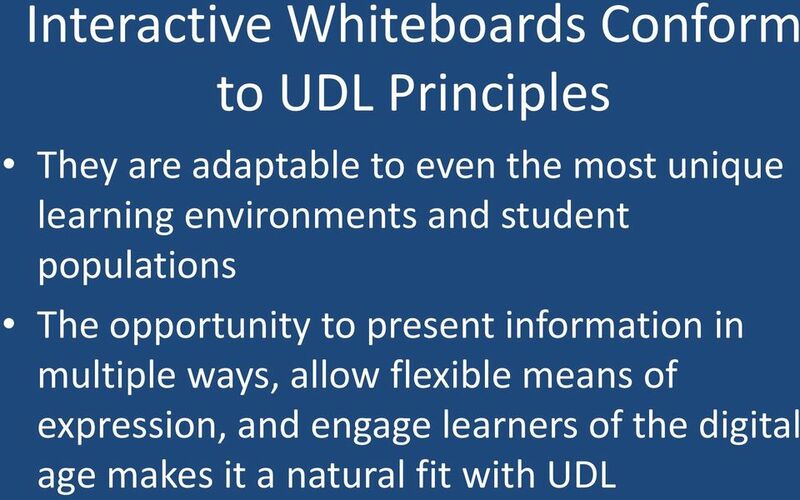 Contains helpful resources, forms, and a videolinked consideration guide. GPAT Videos - Guide to the Individualized Education Program This publication is provided by the U.S. Dept. 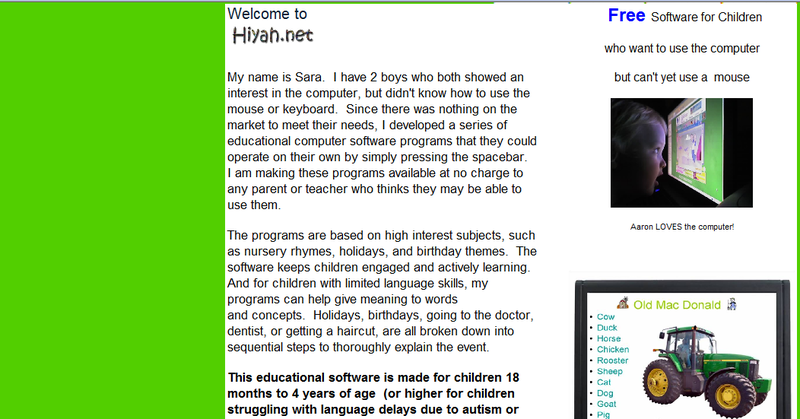 of Education and contains useful information related to developing effective IEPs. 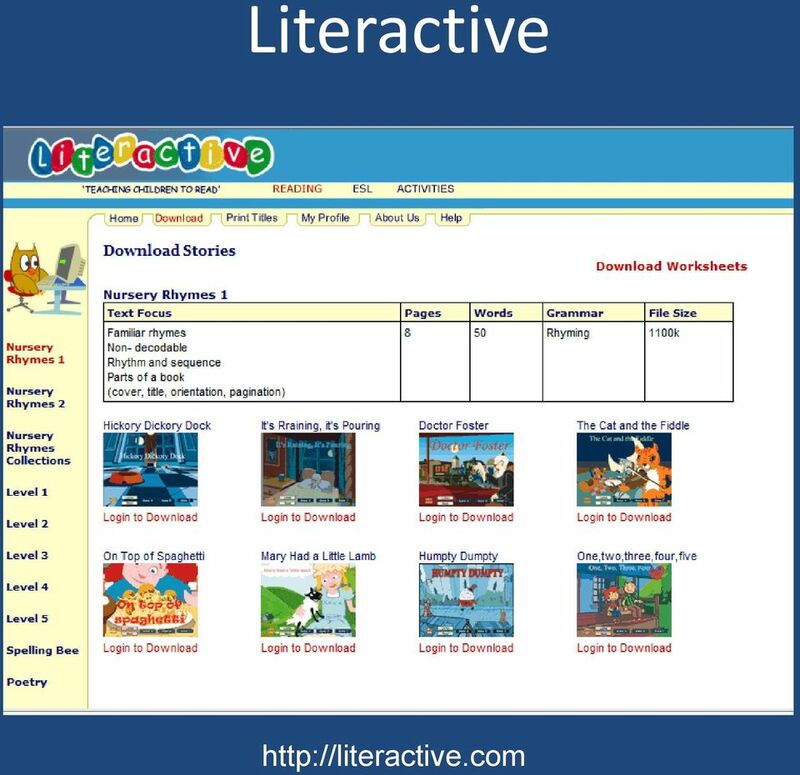 LD Online This interactive website provides resources on learning disabilities to parents, teachers, children and other professionals. 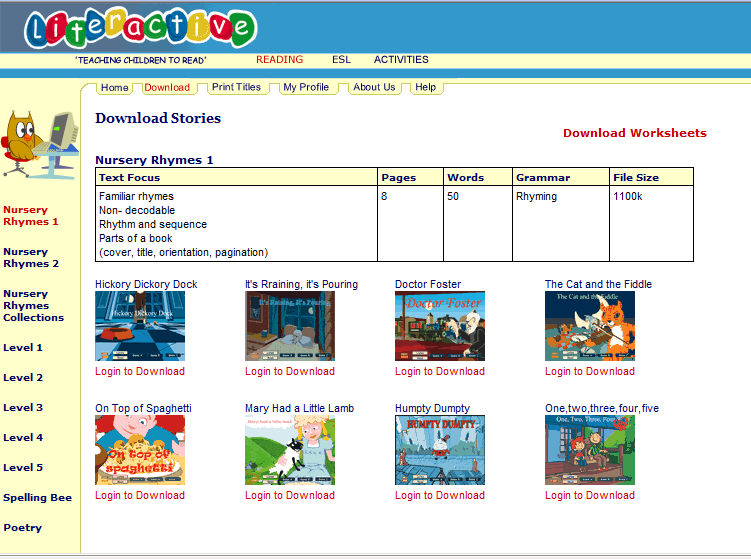 The site includes books, articles, videos and a newsletter. 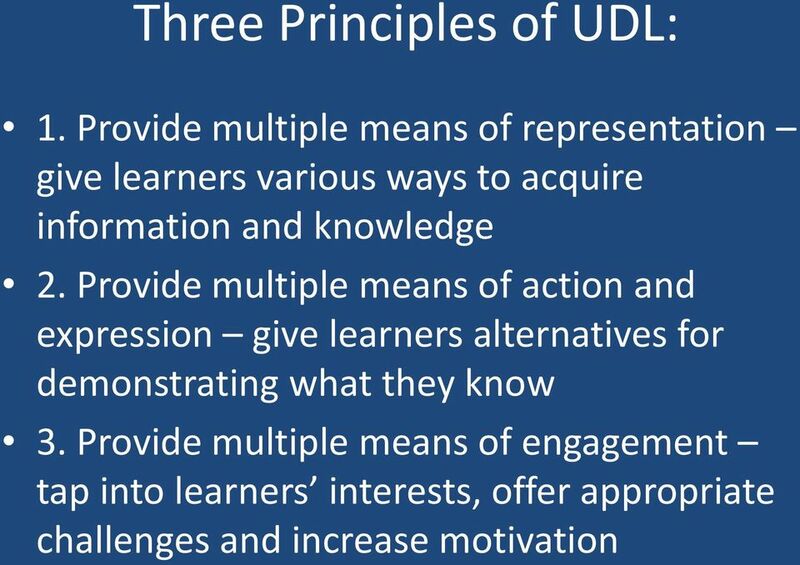 LD Resources This site provides resources for people with learning disabilities. Materials include essays, articles, resources and other materials that can be used for non-commercial purposes only. National Assistive Technology Research Institute (NATRI) (NATRI) conducts assistive technology (AT) research, translates theory and research into AT practice, and provides resources for improving the delivery of AT services. 62 AT Resources National Center for Technology Innovation (NCTI) NCTI seeks to broaden and enrich the field of technology for the education of students with disabilities by providing resources and promoting partnerships for the development of tools and applications by developers, manufacturers, producers, publishers and researchers. Office of Special Education Programs (OSEP), U.S. Department of Education OSEP is dedicated to improving educational results for children with disabilities. The site provides information on Federal policy, national grant projects, national studies, and statistics related to disabilities and other related resources. Oregon Technology Access Program (OTAP) OTAP provides training, information, technical assistance and resources regarding the uses of technology for children with disabilities. 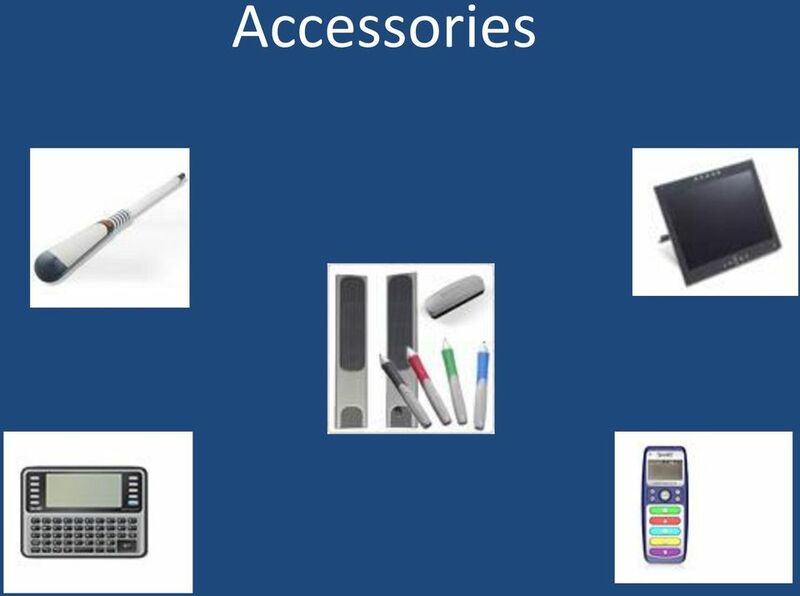 Quality Indicators for Assistive Technology (QIAT) The QIAT Consortium is a national grassroots group dedicated to identifying, disseminating, and implementing a set of widely applicable quality indicators for assistive technology services in school settings. The QIAT listserv provides a national forum for discussion of AT issues. 63 AT Resources Rehabilitation Engineering and Assistive Technology Society of North America (RESNA) RESNA is an interdisciplinary association that provides a credentialing program for assistive technology service providers. The RESNA Technical Assistance Project provides technical assistance to the 56 state/territory programs as authorized under the AT Act of Technology and Media (TAM) Division of CEC TAM is a division of the Council for Exceptional Children (CEC) that works to promote the effective use of technology and media for individuals with exceptional educational needs. The site includes information on conferences and professional publications including the JSET Journal. Texas Assistive Technology Network (TATN) TATN is a collaborative network between the twenty (20) education service centers in Texas with Region 4 Education Service Center in Houston providing statewide leadership. 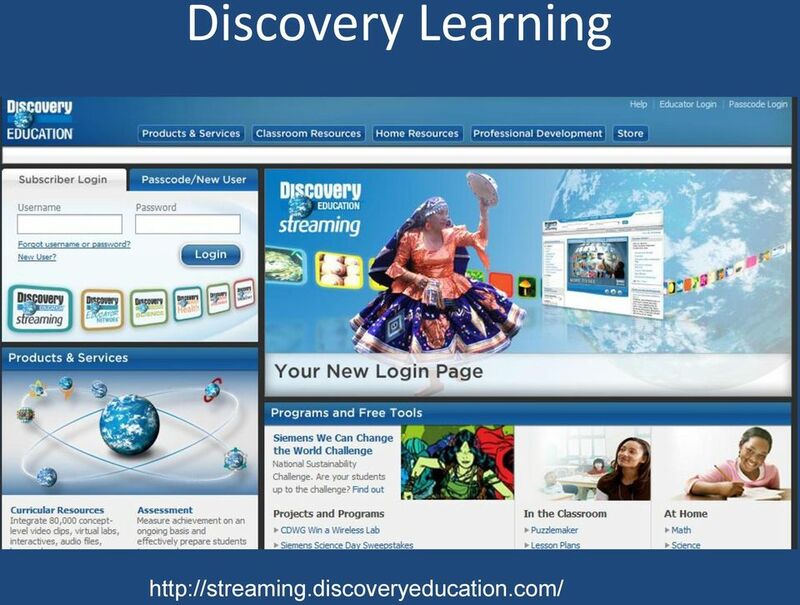 The site provides links, resources, and training materials. 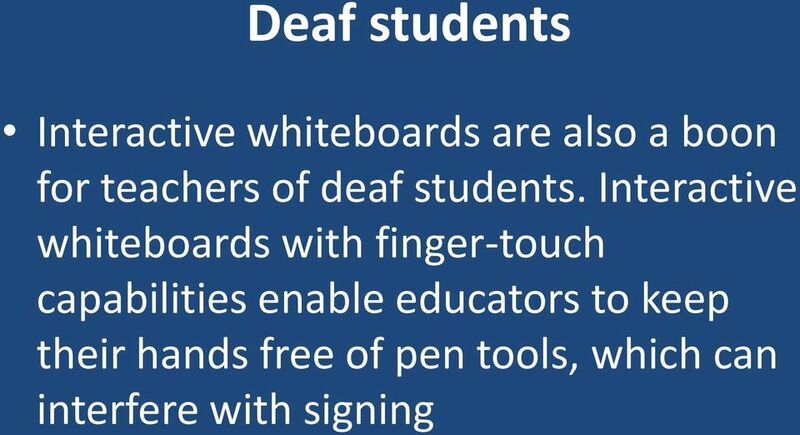 Wisconsin Assistive Technology Initiative (WATI) WATI is a statewide project funded by the Wisconsin Department of Public Instruction to help all school districts develop or improve their assistive technology services. 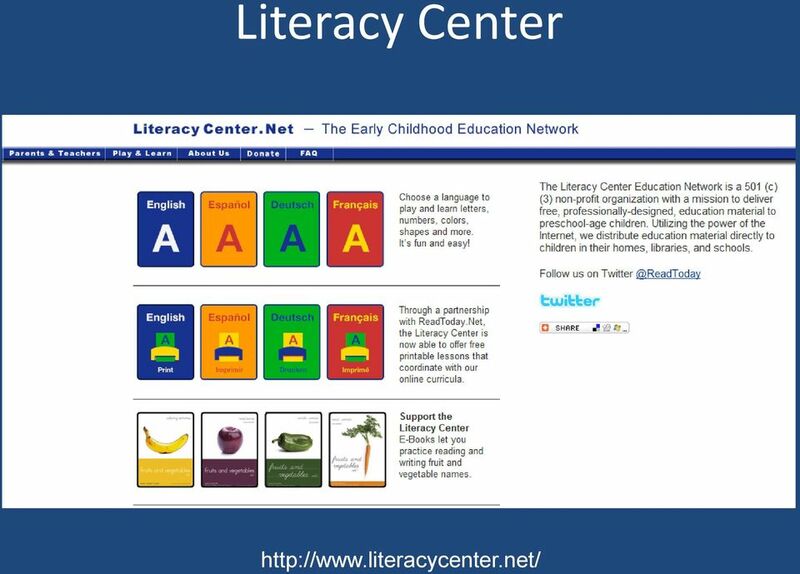 It includes information on best practices, training materials, resources, sample forms, and provides links to other sites related to AT. Modifications, Oh My! 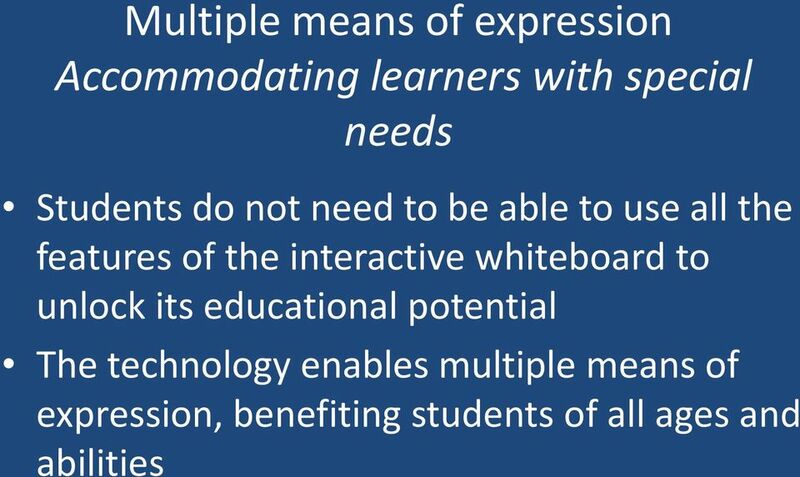 Needs in the Classroom & Educational Plan. Dave Hohulin Kansas Infinitec Coalition http://www.myinfinitec. 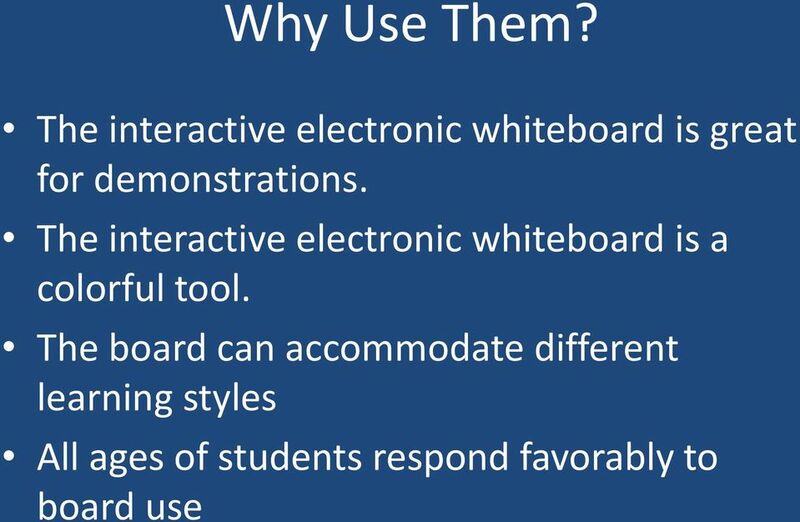 Be specific in listing the types of assessment tools, teaching methodologies, classroom management techniques, and technologies you have used. Special Points for Experienced Teachers to Consider Because you are an experienced teacher, do not feel compelled to relegate your resume to one page. Nonetheless, try not to extend it beyond two pages. 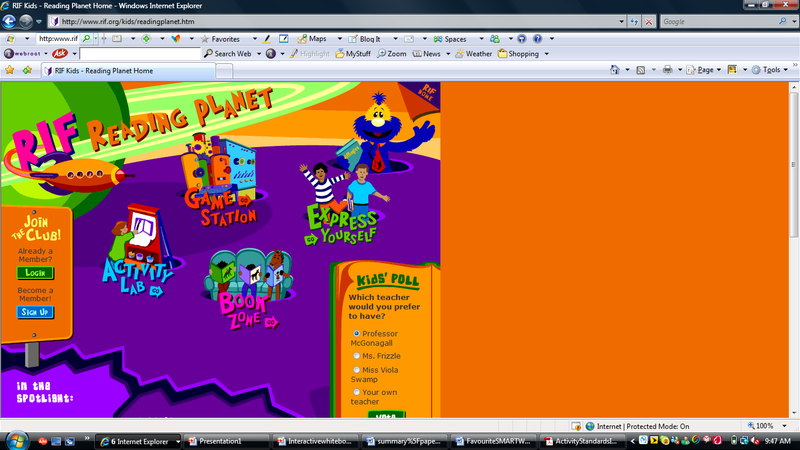 Instructional Technology in the Northbridge Public Schools. Peter Ritter District Instructional Technology Specialist.